Patented CarbonX® fibers carbonize and expand to eliminate oxygen and starve flames. 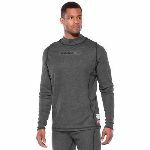 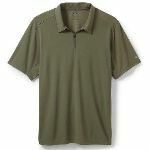 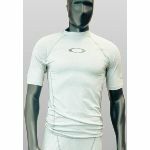 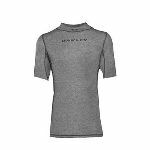 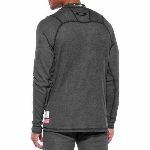 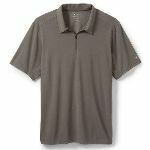 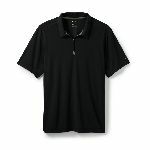 The 5.5 oz textile weight of this shirt keeps you comfortable, and Oakley engineered the seams to free movement and eliminate binding. 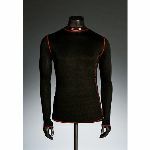 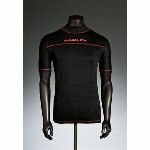 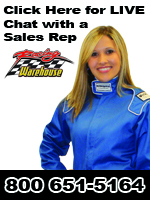 If you’re serious about racing, get serious about protection with the Oakley 5.5 oz CARBONX LONG SLEEVE SHIRT.